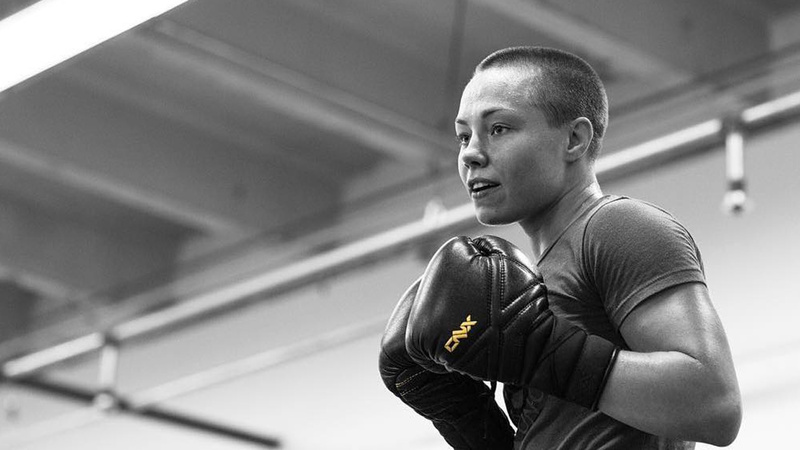 Earlier in January, it was reported that a title fight between UFC women’s Strawweight champion, Rose Namajunas and Jessica Andrade would co-headline UFC 237 which is set to go down on May 11, 2019, in Rio de Janeiro, Brazil. Now that’s not the case. According to MMAFighting, Namajunas vs. Andrade title fight will serve as the main event instead, but UFC officials still have to confirm the bout. Many were assuming the second title bout would be added to the card following Namajuna vs. Andrade fight announcement. Even a women’s bantamweight title fight between Holly Holm and Amanda Nunes was targeted however this bout didn’t come to fruition when ‘Lioness’ asked for more time to prepare for a former 135-pound champ. Regardless of Nunes fight is not happening, UFC 237 card still looks promising as former featherweight champion Jose Aldo meets Alexander Volkanoski; meanwhile, former middleweight champion Anderson Silva returning against Jared Cannonier. Check out the new poster for the event below, which was released on Monday. Namajunas last fought back in April where she successfully defended her title after defeating a former champ Joanna Jedrzejczyk via a narrow decision. Before that, she won the title with a first-round knockout of Jedrzejczyk back in November 2017. Currently, she’s sitting on the shelf because of neck issues. Andrade is currently riding on a three-fight winning streak, holding wins over the likes of Karolina Kowalkiewicz, Tecia Torres and Claudia Gadelha. Check below the updated UFC 237 card line up.